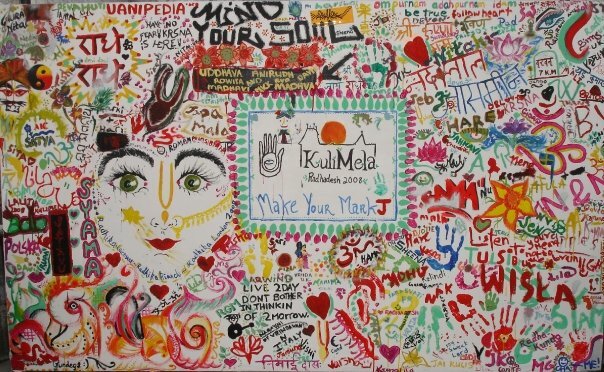 Below is an article written by Madhava Smullen and posted at the ISKCON News Weekly website on August 23rd, 2008. 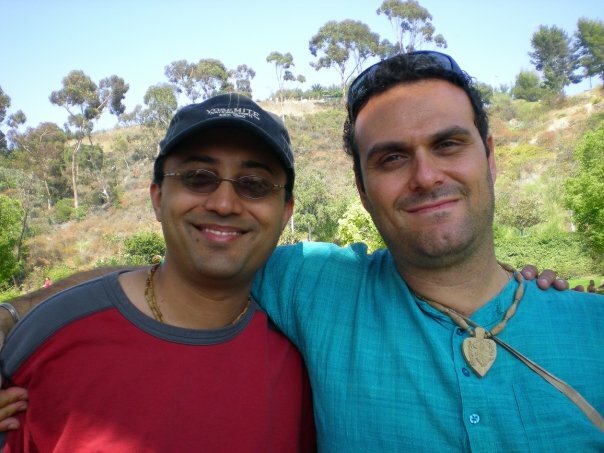 Below is a review written by Kamal Vyas (above, left) about the 2008 Los Angeles Gurukuli Reunion, held on August 1st & 2nd, 2008. 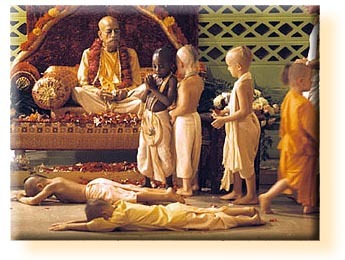 Below is a eulogy to Jahnavi Haggard written by Anuttama dasa, ISKCON Governing Body Commissioner Minister of Communication, and posted at the Dandavats Website on August 11th, 2008. 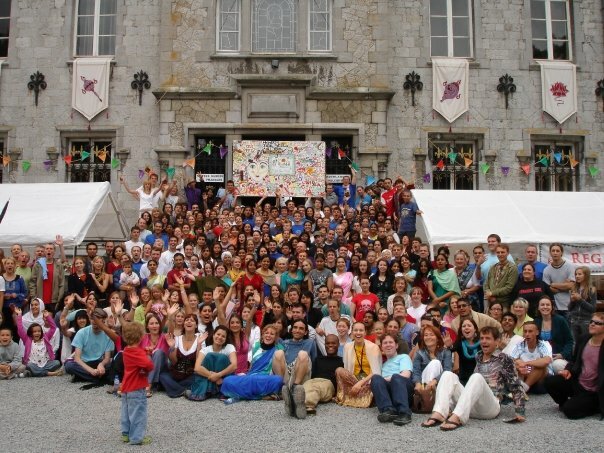 Below is a eulogy to Jahnavi Haggard written by Anuttama dasa, former Chair Person for Children of Krishna, Inc., and posted at the Dandavats Website on August 11th, 2008. Below is a eulogy to Jahnavi Haggard written by B. Radha Govinda dasi and posted at the Sampradaya Sun Website on August 11th, 2008.